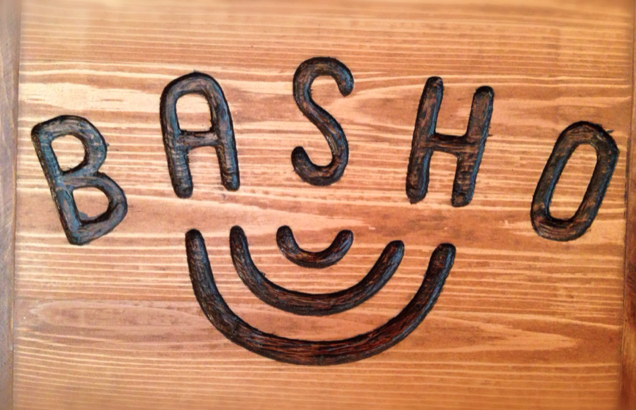 Basho is a new Japanese cafe that will be opening this Thursday on February 6, 2014. They will be serving matcha lattes, various types of Japanese teas, and coffee from Hand Work Coffee Studio to drink. For food items, they will have sandwiches, rice bowls, salads, and a selection of made-in-house Japanese desserts. Basho is located at 2007 East Hastings Street and they will be open Tuesday to Friday from 7:30am – 4:30pm, and Saturday and Sunday from 9am – 4pm.